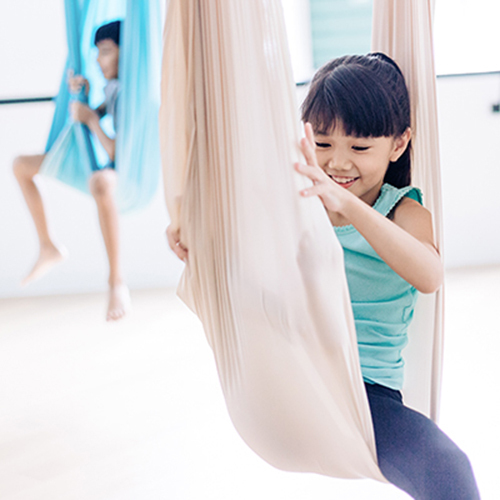 Explore new heights and planes of movement this June school holiday! Have loads of fun flying and increase spatial and body awareness while being safely suspended from the silk hammock. Jump, flip and spin and unleash your inner acrobat! There are 4 available dates: Tuesday, 6/ 13/ 20/ 27 June. *Once we receive the payment, we would email you to confirm your choice of date for the workshop.